…And Electro Swag was born. 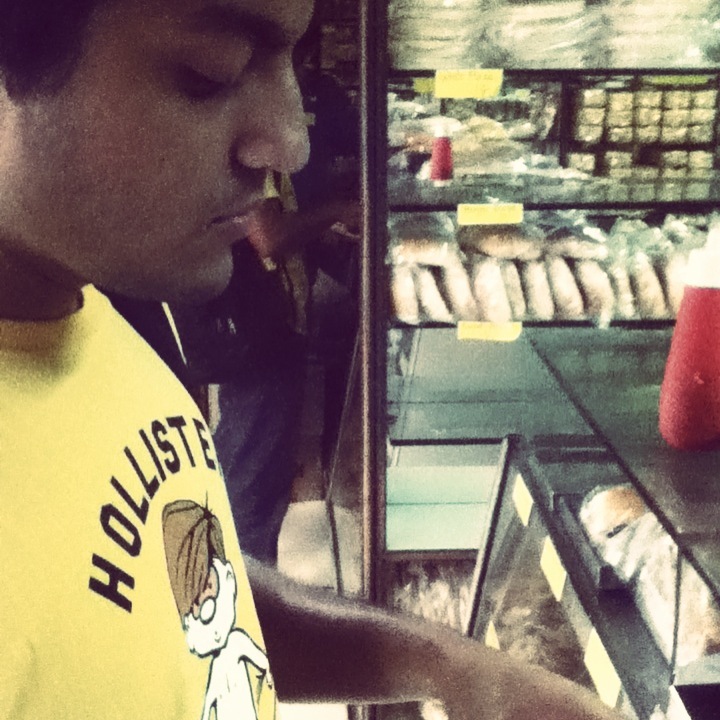 It was just another afternoon, college was over, we’d gone over to the bakery to get food, and in mumbai trust me these things take time :D, but since i’d gotten this new app on my ipod called “Djay” and we were a bit buzzy, the music was on, so we gave it a swing while we waited. The song is Electro stab by Document one. we stepped on it on a few times, sent it around, got a few listen’s in and there you have it – Electro swag (LOL). Hope you guys like it – Electro S.W.A.G.